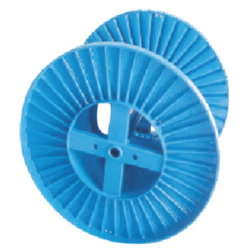 We are engaged in manufacturing and supplying of a wide range of MS Corrugated Cable Drums. These are made from high grade raw materials like steel. Our products are appreciated for their low maintenance, optimum performance and high efficiency. Looking for MS Corrugated Cable Drums ?